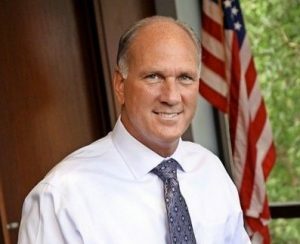 Naperville Mayor Steven Chirico will return for another term after narrowly defeating challenger Richard C. “Rocky” Caylor on Tuesday, April 2. Unofficial results from DuPage and Will counties showed Chirico with 9.412 votes (51.3 percent) to 8.792 (48.5 percent) for Caylor for a 620 vote difference. Chirico was first elected in 2015, succeeding longtime mayor George Pradel. Hinsdale Township School District voters bucked recent trends, voting heavily in favor of a $140 million bond issue. Incomplete results show 5,756 votes (74.7 percent) in favor while 1,940 (25.2 percent) against. In 2018, voters rejected a $166.4 million referendum.